Digital Subscriptions > DNA Magazine > DNA #229 - Travel Issue > DARK ART POP STAR! He’s Italian but lives in London. 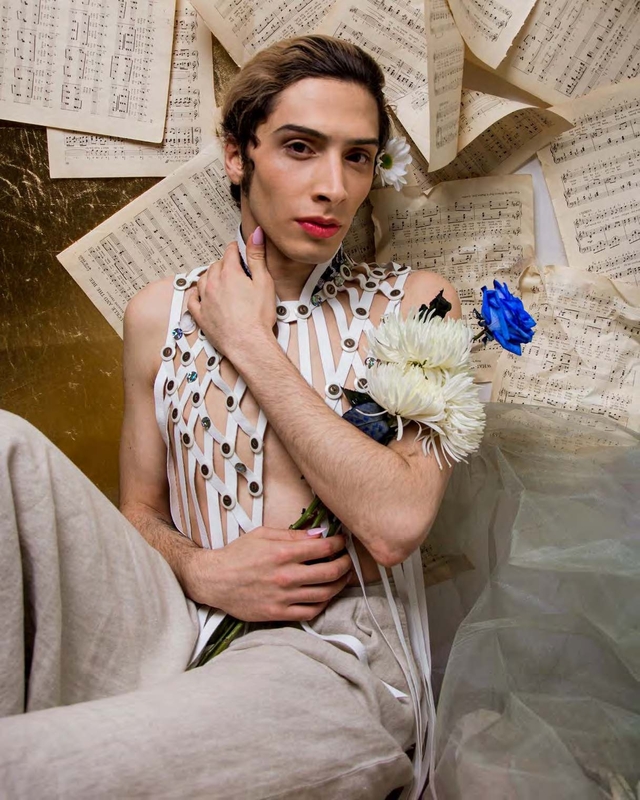 He’s gay but gender fluid. 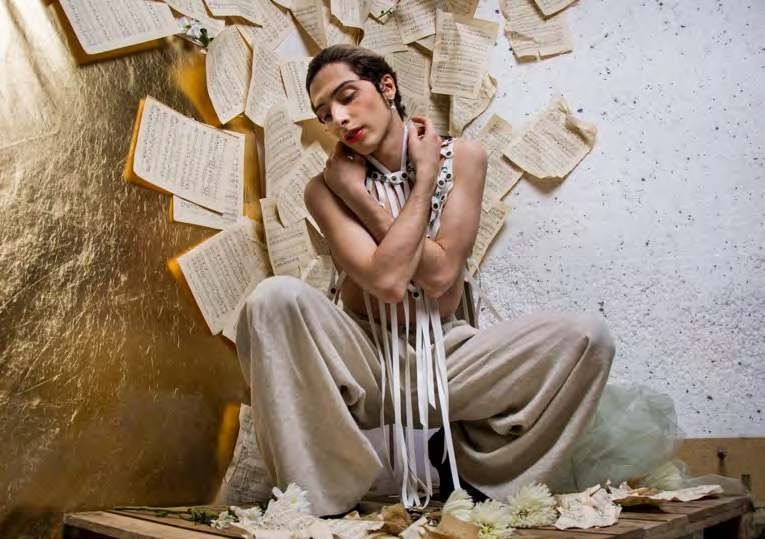 Say ciao to Andrea Di Giovanni, who wants to be “free from the chains of shame”. DNA: Is it fair to say the turning point in your life was when you were 19 and moved to London from Italy?